I have seen freshly emerged damselflies round my pond recently, which has done a bit to cheer me up. Seeing one snatched up by a passing sparrow wasn't quite so pleasing! 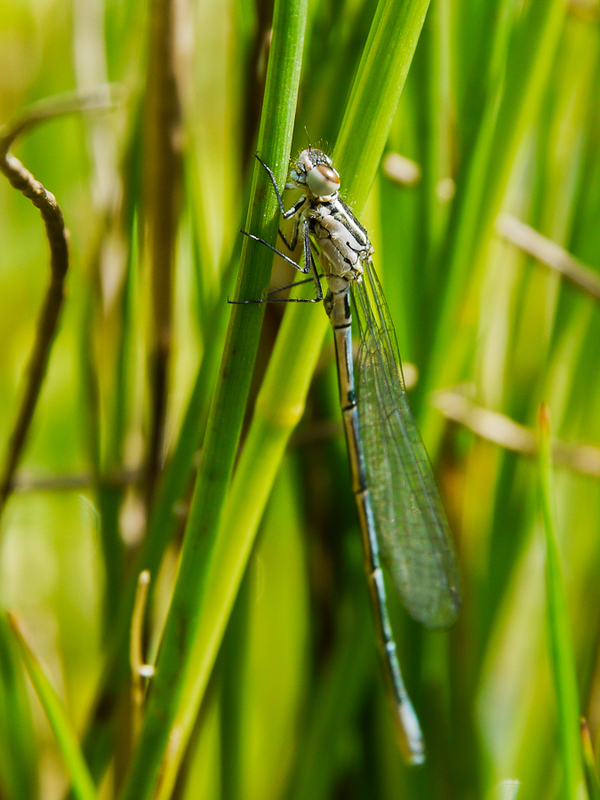 I'm pretty confident that the damsels have emerged from the pond. Fingers crossed for a few more appearing over the summer.